With a solid retirement plan, you can spend your golden years on an exotic island basking in the sun, sipping your favorite cold beverage while playing board games with a loved one. Once you’ve planned all of the details you can get the most out of your retirement kitty. Below are 10 places outside North America that offer great retirement options on an affordable budget according to International Living Magazine. 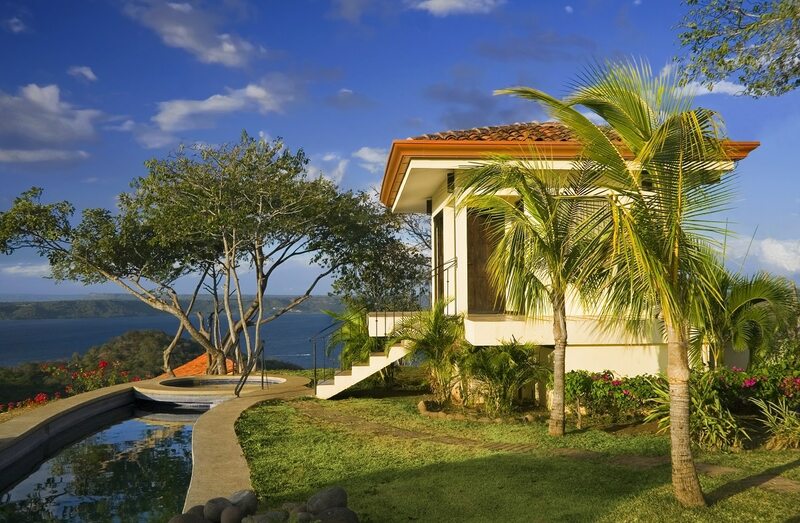 Costa Rica is another perfect retirement destination outside North America that offers a high standard of living. In fact, tens of thousands of American retirees flock to Costa Rica every year to take advantage of affordable luxury in towns like Tamarindo and Atenas renowned for their affordability, lovely climate and friendly environment for foreigners looking to buy homes. You can wear a t-shirt all-year-round in Costa Rica and live in a luxurious environment for $650 – $3,000 monthly depending on the amount of space you need. Healthcare is also affordable with full coverage costing $75 – $150 monthly under the public healthcare insurance system. Private visits to hospital cost a mere $20 or less.